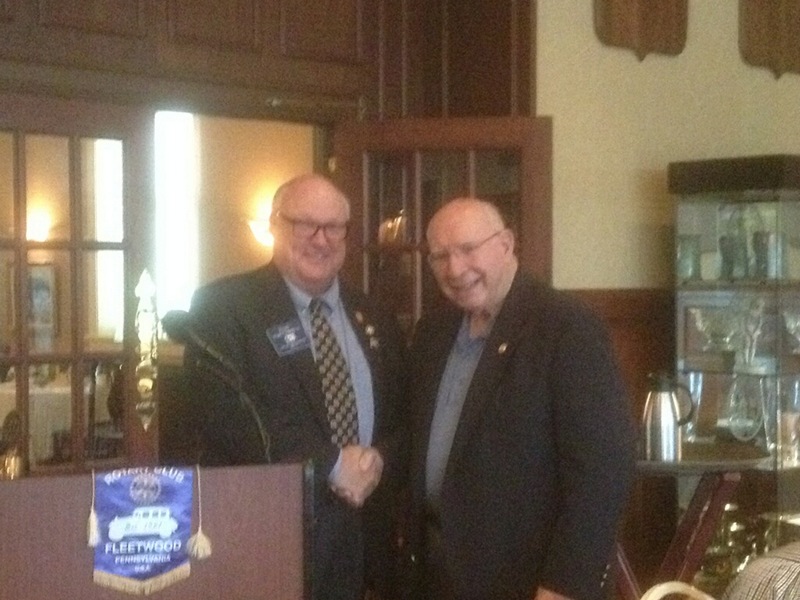 Welcome to Fleetwood Pennsylvania Rotary Club! Live Performance by Bill Haley Jr. and The Comets!! June 8th will be here soon! 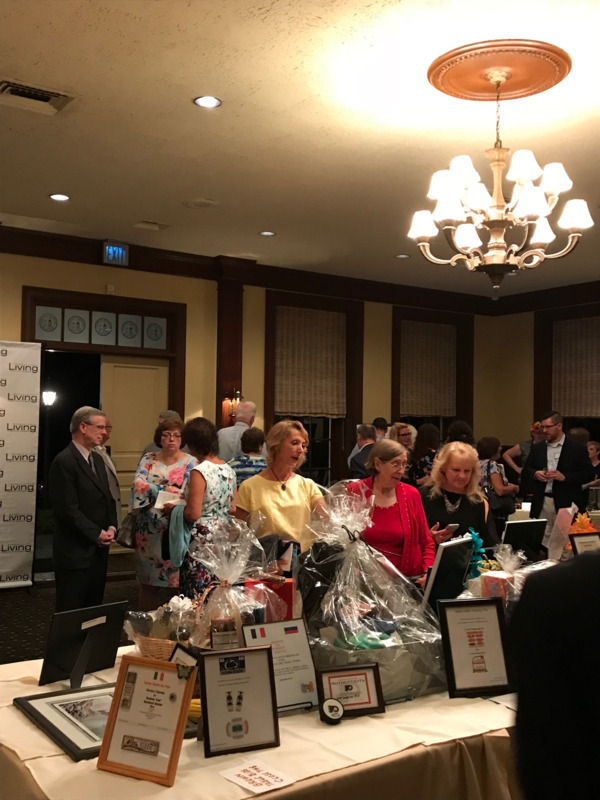 For making our 2018 Gourmet Gala a success! The Interact Club is restarting for the 2015-2016 school year after a year of inactivity. English teacher Marc Walter is going to be the new adviser of Interact Club. He invites existing members and new members for the upcoming school year. Meetings have already begun (started on 21 May 2015), but students are still able to join. New officers and new objectives are soon to be put in place. The Interact club earned its name by putting together the two words International and Action: hence, “Inter-Act.” Members of this club are known as “interactors” and must be between the ages of 14-18. Depending on the community’s needs, this club engages in many different community service activities. The goal of Interact is to develop leaders who believe in service above self. The Interact club is an international club, which has over 250,000 members and is active in over 120 countries worldwide. There are over 11,000 clubs all across the earth. The club was started in Florida in 1962, which makes Interact fifty-three years old as of this year. It was started to empower youth to make positive changes not only in their community but in other communities both nationally and internationally. “This is a highly organized club which is supported by Rotary International. 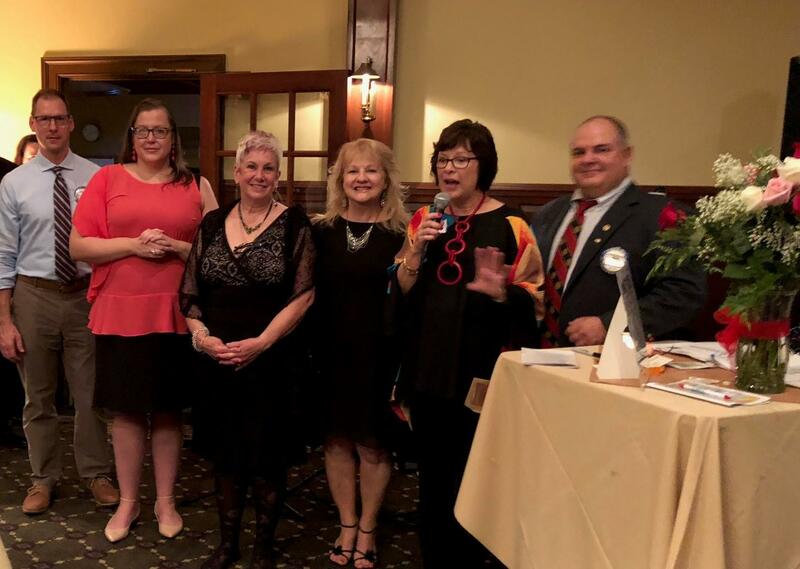 Having the support of such a distinguished and respected parent organization gives the Interact Club such unique opportunities for its members. These opportunities include college scholarships, exchange student programs, summer camps, and the ability to create a powerful network of friends,” Walter said. Walter has decided to wipe the slate clean and start over from whatever the old Interact Club advisor, Mr. Sterner, left behind in the club. No fundraisers will be planned or conducted until the club returns in the fall for the 2015-2016 school year. However, the club will have new officers in place for the beginning of the school year who are eager to get active as soon as possible. “I’m excited to see what the students decide to get involved with and watch them grow as leaders and citizens that are a force for positive change,” Walter said. New members can expect to fellowship with other students from Fleetwood and students from neighboring schools, such as Oley, who have the same interest in helping out the community. They can expect to feel empowered to make a difference in their community, and they can expect to create a network of friends that will support them for the rest of their lives. “Students should join Interact for all the reasons stated above,” Walter said. Fleetwood Rotarians caught installing a road sign! Kenneth Miller (on right) celebrating several milestones today! 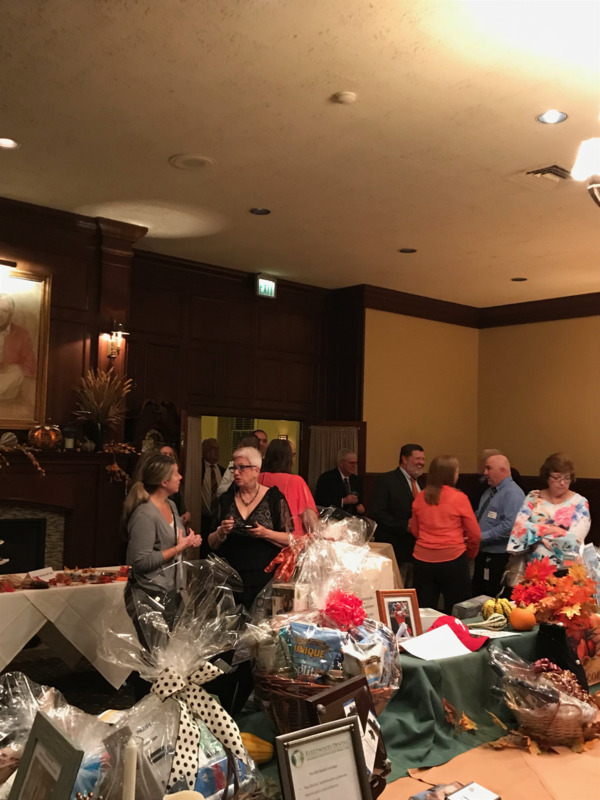 What's Cooking District 7430 Newsletter! Rotary Districts are charged with setting up a structure that forms new clubs, help recruit new members, provides training for club officers and members, oversees the Rotary youth exchange program, and administers the portion of the Rotary Foundation money that come back to the District. The District is headed up by a District Governor, and is run by committees, most headed by past District Governors. District 7430 covers 5 counties: Berks, Bucks, Lehigh, Montgomery, and Northampton. Here are more details. The District Conference is an annual convention usually held over a weekend at a nearby resort. It has many educational forums, but the best part is the International banquet hosted by the foreign exchangestudents. The district manages the Rotary Youth Exchange program in our district. They process all of the paperwork for both the incoming and outgoing exchange students and then have great monthly programs for the incoming exchange students and training for the outgoing exchange students. RLI is an educational program for all Rotarians. It has sessions on what Rotary is and training for all position in Rotary. It has many programs on improving club efforts. RLI is in September at DeSales University, in Center Valley, PA.
PETS training is mandatory for all incoming club presidents and is open to people who are thinking about becoming a club president. It usually consists of 4 sessions ranging from 1 day to 2 days. This is a 1-day session. There are sessions on all avenues of Rotary and it is recommended Presidents Elect bring their club officers, committee chairs to learn both what's new and how best to implement this for success in their club. 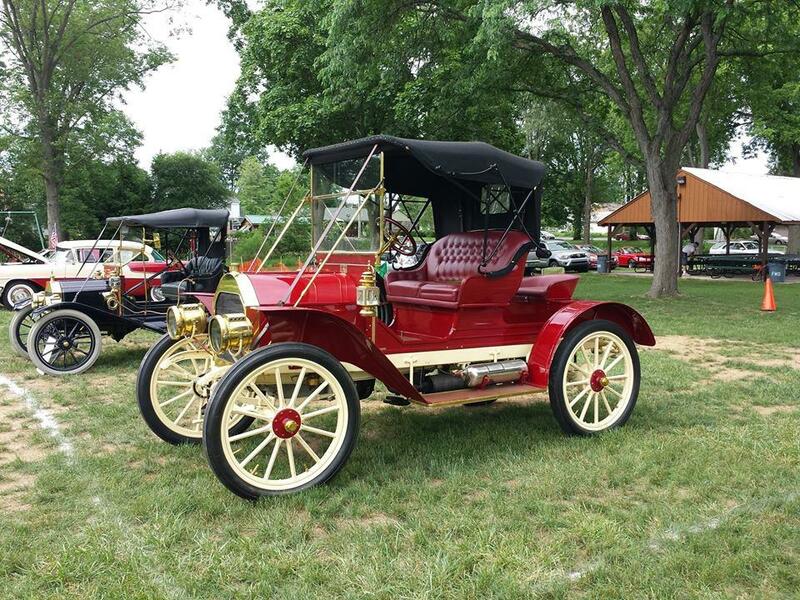 District Grants are based upon Rotary Foundation Annual Fund donations 3 years prior. They are used to fund project to address need in our community as well as communities abroad. The Rotary Foundation seminar is in November at Montgomery County Community College in Blue Bell, PA.
District 7430 runs special events to benefit the Rotary Foundation and other great causes.